� Dust your work surface with sifted icing sugar and roll out the fondant to between 2mm and 5mm thick. Thinner is better, but it's also more difficult to achieve. 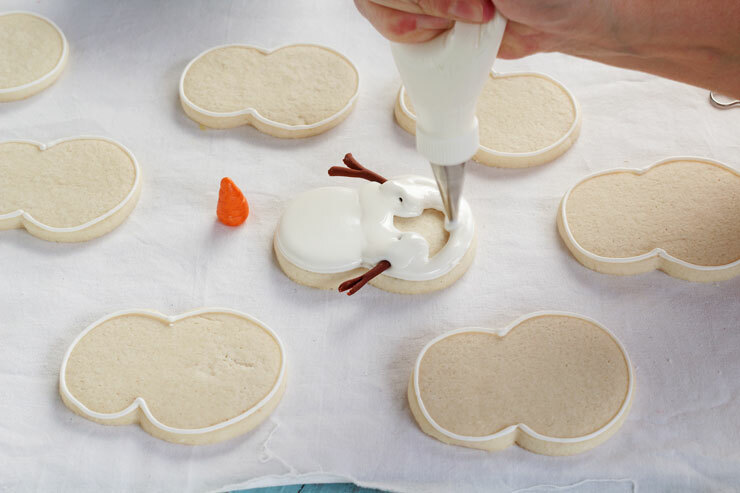 Thinner is better, but it's also more difficult to achieve.... � Dust your work surface with sifted icing sugar and roll out the fondant to between 2mm and 5mm thick. Thinner is better, but it's also more difficult to achieve. Thinner is better, but it's also more difficult to achieve. 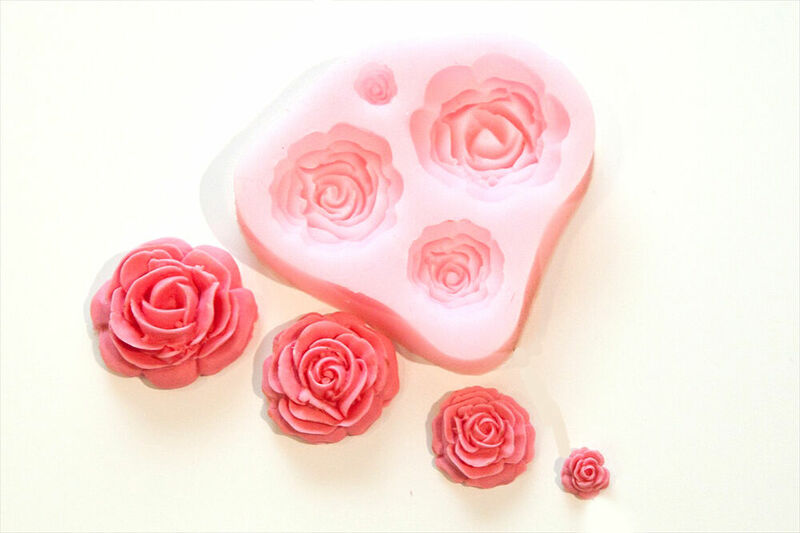 � Dust your work surface with sifted icing sugar and roll out the fondant to between 2mm and 5mm thick. Thinner is better, but it's also more difficult to achieve. Thinner is better, but it's also more difficult to achieve.